Sited in one of the less well known French ski resorts, La Plagne is in the Tarentaise Valley, in the Rhone Alps with the nearest ‘famous’ ski resort being Courchevel. Winter and summer this is where we work and have chosen to bring up our family looking out over The Alps which surrounds us. Picture postcard stuff for sure. Ski-ing has been my life ever since I was introduced to it at 18 months old. Growing up with very supportive parents, some talent and a lot of hard work, I travelled the world as part of the British Alpine Ski Team competing in the FIS Championships, at World Junior Championships and in the Youth Olympics. For financial reasons I retired from ski racing at 18. Not wishing to leave the sport I loved I went on to become a ski instructor gaining the highest level of qualifications possible through BASI (British Association of Snowsport Instructors) which includes Alpine Level 4 ISTD (International Ski Teacher Diploma). This allows me to work and teach in France. After working as a ski instructor for 13 years in such resorts as Val d’Isere, Courchevel and Morzine, three years ago with my partner Craig we set up our own independent ski-school to offer personalised ski instruction which brings out the best and develops everyone to a level they wish to attain and are capable of. I have two young children, the oldest of which is one of my ‘star’ ski pupils. With a real passion for the mountains and a love of the outdoors and sport has led me to base myself here in the Alps since I was 21. For 17 years I have been teaching people to ski working in Morzine, Verbier, Courmayeur, La Thuile and more recently La Plagne. 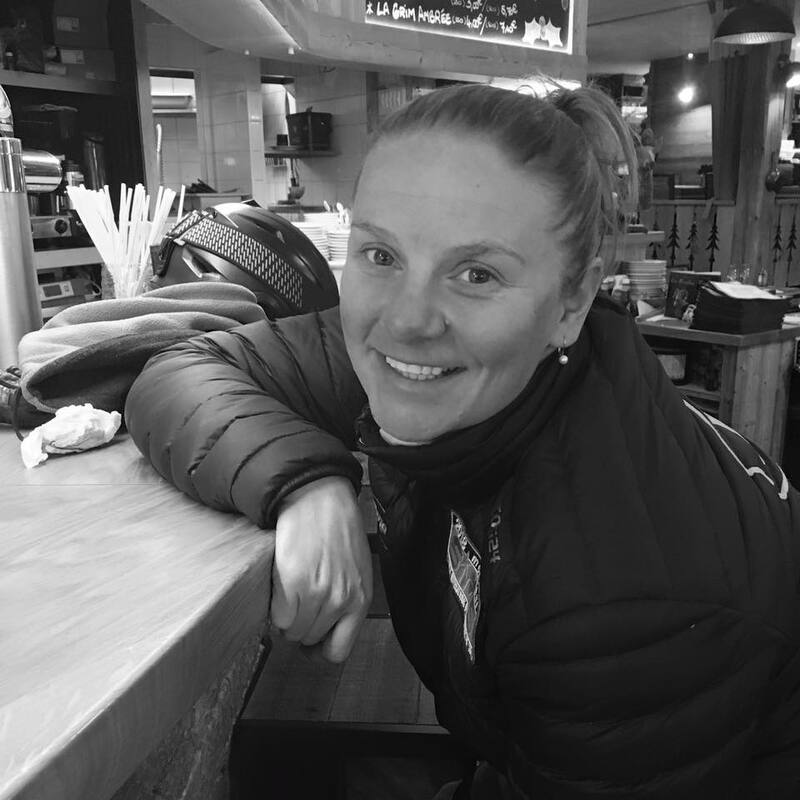 Like Dani I hold the highest level of ski instructor qualifications possible through BASI (British Association of Snowsport Instructors) which includes Alpine Level 4 ISTD (International Ski Teacher Diploma). Like her this allows me to work and teach people to ski in France. Being outdoors is what brings me alive and in the summer I work as a raft guide and also represent the Scottish Rafting Association as a raft guide trainer. More recently I have been teaching people standup paddle boarding on the lakes and rivers. In skiing as well as for rafting and standup paddleboarding I love working with complete beginners as well as those who are more competent. My greatest pleasure is teaching and helping them and sharing their joy as they start to master a new skill. We’ve told you a bit about ourselves, our backgrounds and qualifications. We also like to think of ourselves and Lime SnowSports as a company that gives that little bit more and our returning students many of whom have become personal friends are testament to that. We do think however that with what is essentially our ‘try before you buy service’ you will learn more about us – our passion, our understanding, our determination and our experience. And to prove this we actively encourage first time clients to ‘talk’ to us before booking. Tell us what you want. Is it private ski lessons, or a group ski lesson? 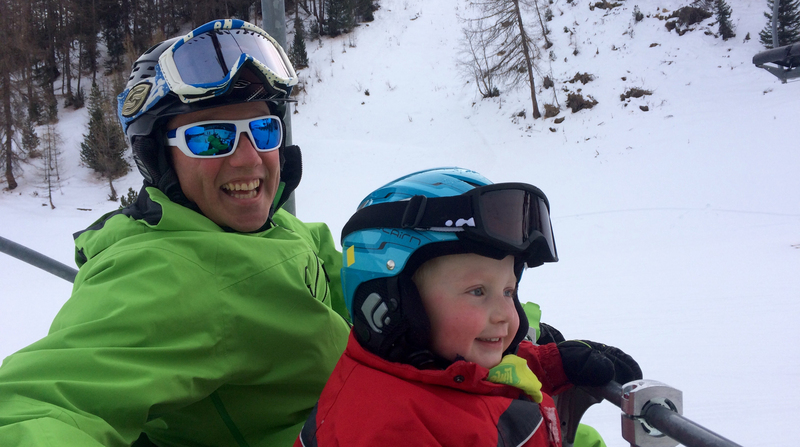 Is it ski lessons for kids? Have you skied before or not? Once we understand what it is you are looking for and if necessary factor in the different levels of ability and age, say within a family, then together we work out the programme and a cost, which we think you will find very reasonable. This is the service we offer and we think it unique not just for a British ski school in La Plagne but you will also be hard pushed to find this in any other ski resorts. But this is your ski trip and these are your ski lessons in La Plagne so you need to decide, if you want to learn to ski in La Plagne are we right for you? To start it takes only one short email or for you to complete the Contact Us section on our website. Send it and when we answer then make your decision.